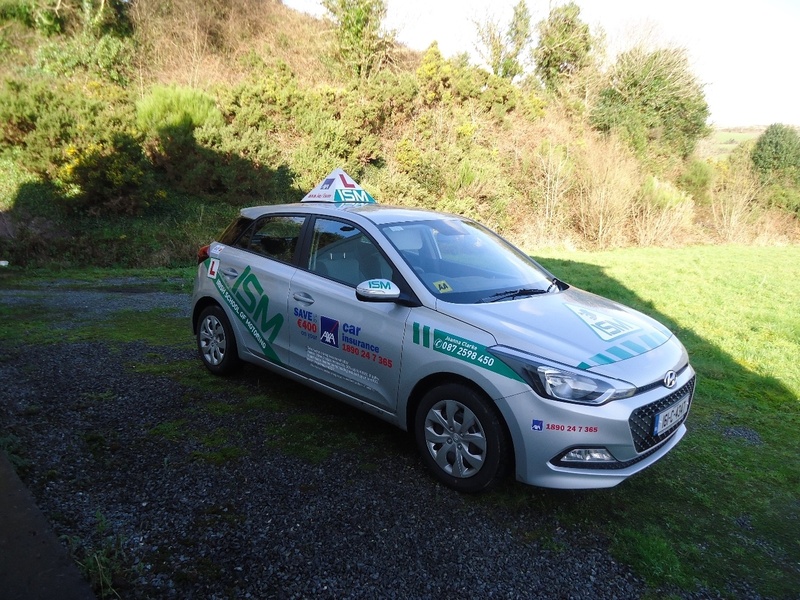 Welcome to my website thank you for visiting, please take a look around..
Joanna Clarke Driving School operates in Co Cork and Killarney and covers the driving test centres in Cork City, Killarney ,Skibbereen and Mallow. 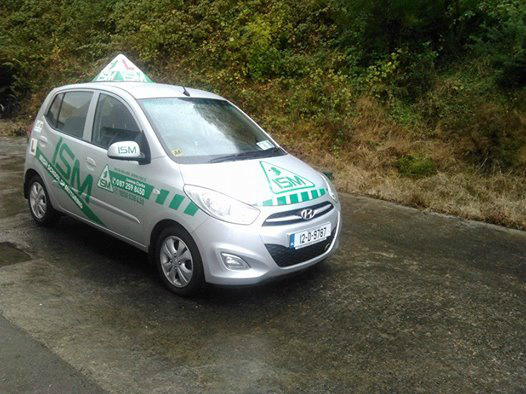 Pupils can be collected for their lessons from a place of their convenience in these locations or from a location close to their home if they prefer and a door to door service from home/ work or college is also available to students at no extra cost. The school provides a modern dual controlled car for pupils to take their lessons in and the school car is available to pupils for their driving test. Pupils can also opt to take lessons in their own car so long as it is roadworthy and road legal. 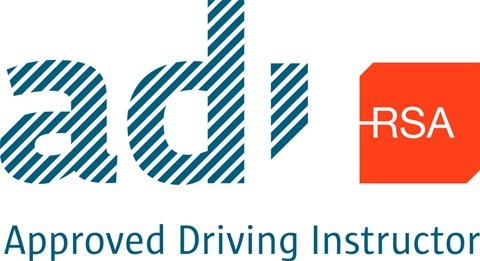 Operating hours are flexible and designed to suit the pupils with driving lessons available from early morning until late evening Monday to Friday and daytime slots on Saturday and Sunday. Driving lessons are reasonably priced with generous discounts available for students and lessons booked as part of a block of 3,6 or 12 hours.